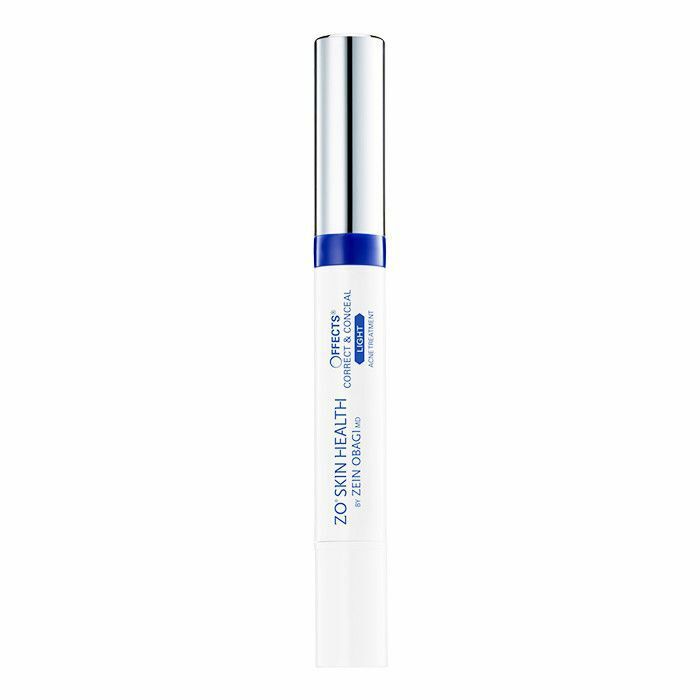 Diagnosing breakouts is not just our hobby—it's not just our job—it's our obsession. Whenever we experience an acne flare-up, we love nothing more than to analyze every little skincare ingredient, environmental factor, and dietary change that might be to blame. What we often overlook, however, is how the ingredients in our makeup can affect our skin. "There are more potential problematic ingredients in skincare than there are in makeup products," explains esthetician Renée Rouleau. "They’ve come a long way with makeup formulas." 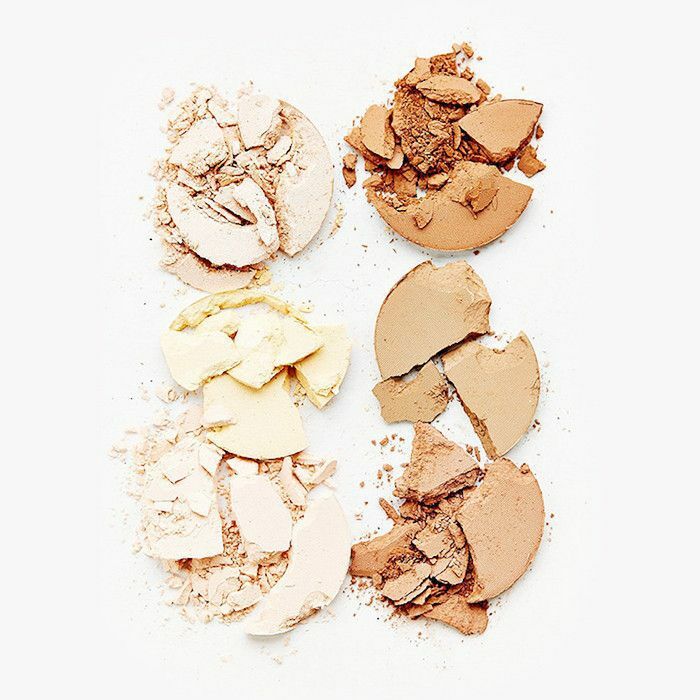 That said, there do exist several breakout-causing ingredients that the makeup industry hasn't yet phased out of its formulas, and estheticians say to beware. "Make sure your products are noncomedogenic, which means it was developed not to clog pores or cause breakouts," advises Bella Schneider, CEO and founder of Bella Schneider Beauty. When choosing foundation, look for water-based formulas, acne-fighting ingredients like salicylic acid, and mineral makeup that protects the skin against free radicals and UV exposure, adds Erin Wassum, esthetician at the Obagi Skin Health Institute. 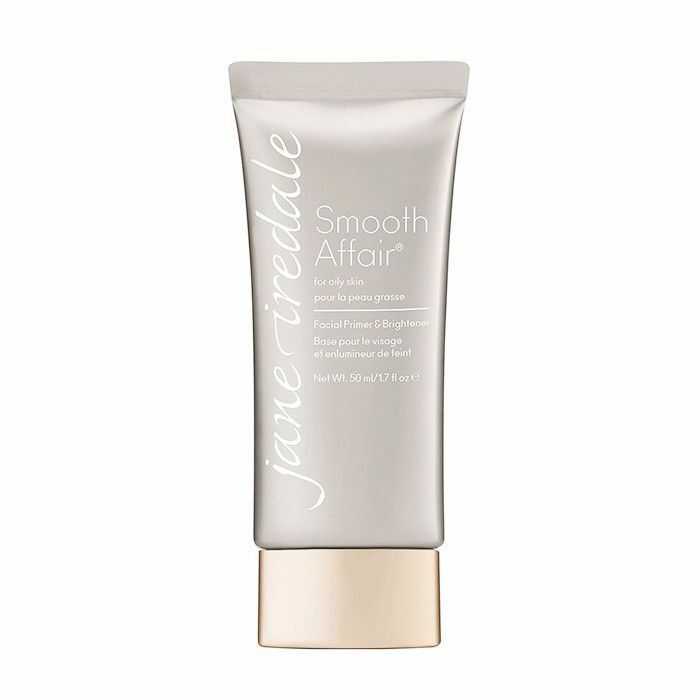 Esthetician-approved makeup brands include Jane Iredale and GloMinerals, which are formulated with skin-loving ingredients like vitamins and antioxidants. As for what to avoid, that's where this list comes in. Keep scrolling to find nine sneaky makeup ingredients that might be breaking you out! Alcohols are often used in products like foundation and concealer to facilitate other ingredients' ability to sink into the skin, but they can be extremely drying and irritating. "Once alcohol dries on the skin, it forms a thin coating that can clog pores and create blackheads and whiteheads," says Schneider. Look for alcohol-free foundation and concealers, like RMS's Un Cover-Up ($36). Acrylics help ingredients stick together, but "it's the same as putting plastic on your skin," says Schneider. "Anything underneath will get trapped and clog your pores." Avoid the negative effects with 14e Cosmetics's Aloe Nourish Foundation ($44), which is 100% natural and formulated specifically for breakout-prone skin. This chemical gives powders their shimmery, lacquered finish, but it has been linked to cystic acne. So if you see these two words on a product's ingredient list, proceed with caution. 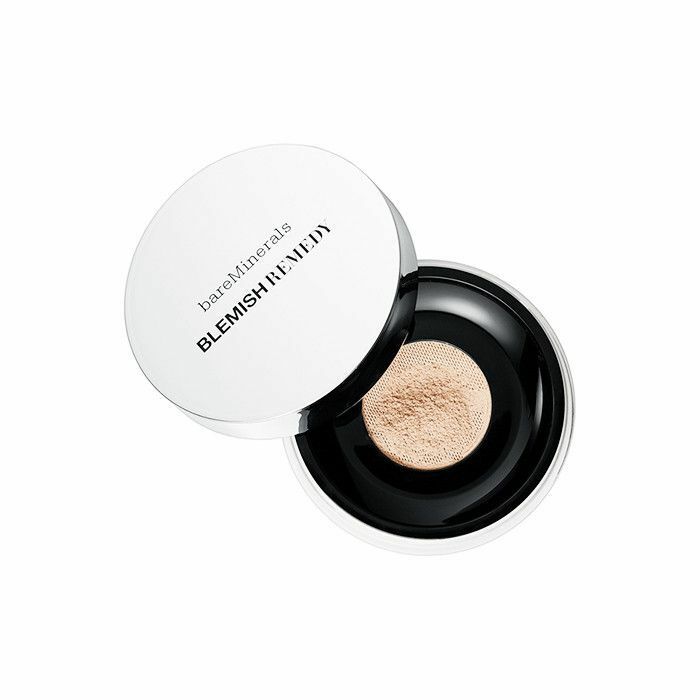 Instead, choose Alima Pure's skin-benefiting Pressed Foundation with Rosehip Antioxidant Complex ($34). 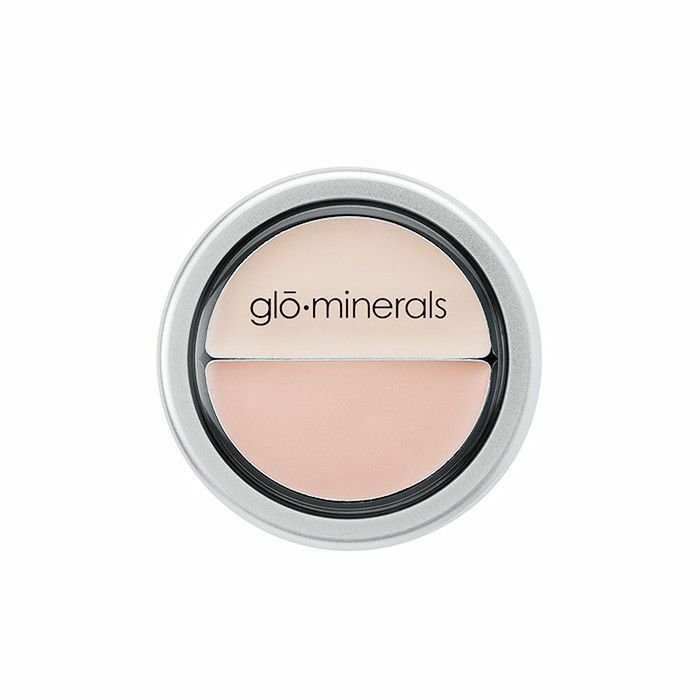 Our estheticians agree that these light-reflecting particles, found in everything from foundation and powder to bronzer, can all cause irritation and dehydration, potentially leading to breakouts. These ingredients do give the skin a glowy, youthful appearance, but if you're acne-prone, they might not be your best bet. Wassum and Schneider say this is one of the most harmful ingredients found in beauty products. (In fact, parabens are illegal in many other countries.) "They're used as a preservative to extend the life of a product, but research has widely shown parabens to be toxic and can even mess with one's hormones," says Schneider. Always make sure to look for products that are paraben-free, like those from W3ll People, which is one of our favorite natural makeup brands (and is available at Target)! Artificial fragrances and colors certainly help make a product look and smell appealing, but our experts agree they can be extremely irritating, exacerbating skin sensitivity and clogging pores. Instead go the natural route with 100% Pure's Fruit Dyed Makeup, which looks and smells delicious, all thanks to plant-based ingredients. "Better known as paraffin wax, mineral oil, and petrolatum, these chemicals are used in makeup as a preservative and to lock in moisture," says Schneider. "But they just clog pores and help other bad ingredients to seep deep into your skin to wreck havoc as well." Another toxic chemical that's banned overseas, these additives are used to give makeup products a soft, flexible texture. But like parabens, they can mess with your hormones and lead to acne flare-ups. Go phthalate-free with makeup by Juice Beauty, another of our favorite natural and organic brands. Our estheticians acknowledge that silicones make products like primers and foundations feel silky and smooth (and they can have the same effect on the skin). But on certain skin types, silicones can be dehydrating and clog pores. 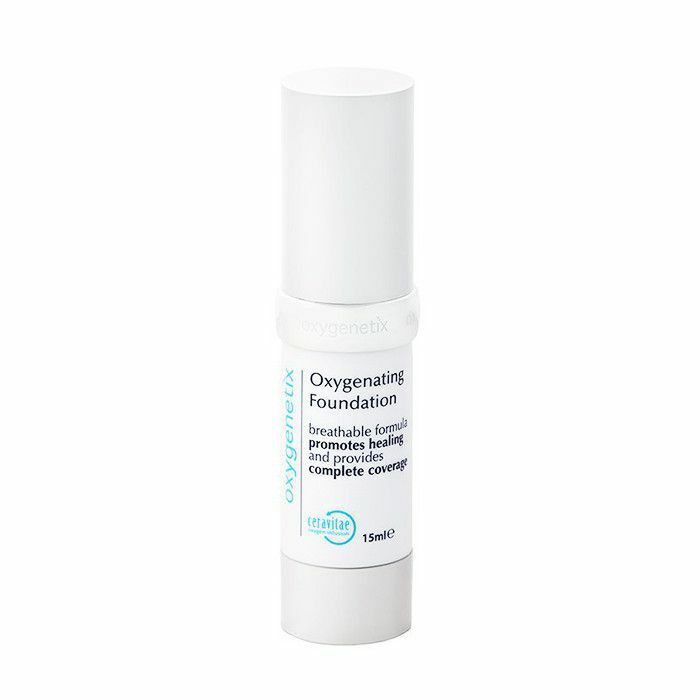 Opt for a silicone-free primer and foundation instead, like Ish's Face Primer ($26) and Oxygenetix’s Oxygenating Foundation ($50). Next, don't miss more unexpected reasons why you might be breaking out.